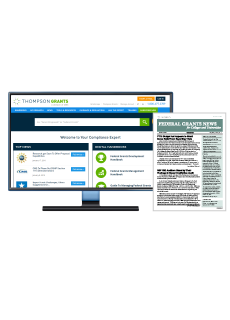 Are you writing grant proposals that exceed the Simplified Acquisition Threshold? If so, the procurement standards of the uniform guidance require you to demonstrate that your proposed pricing is fair and reasonable. Cost and price analyses are essential tools in complying. With that in mind, which techniques work best for determining proposed costs and prices? 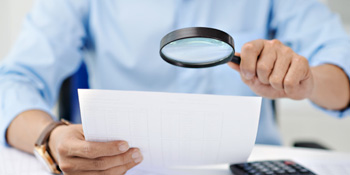 What must be included in the analysis to stand up to scrutiny during potential audits? There is no need to risk trial and error! 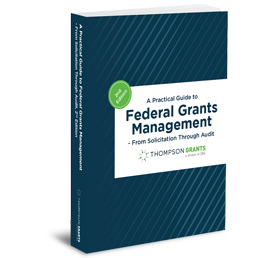 Let a grants procurement expert put you to work with best practices and proven techniques. Register now for Cost/Price-Analysis Techniques: Best Practices for Meeting UGG Procurement Standards. 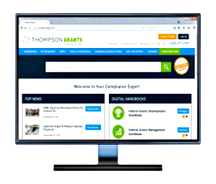 In this 90-minute webinar, Capital Edge Consulting’s Cobina Walkland presents the best techniques grants professionals can use to strengthen proposals and comply with the uniform guidance's procurement standards. Propose fair and reasonable prices. You will learn preferred techniques for performing cost analysis and price analysis, and how Adequate Price Competition should factor into your analysis. 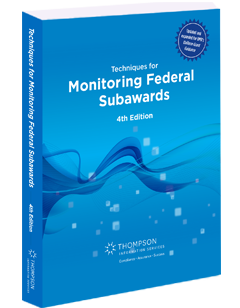 You will also gain valuable insights into federal government pricing policy. Plus, you will have the chance to ask your own questions during the Q&A portion of the webinar. 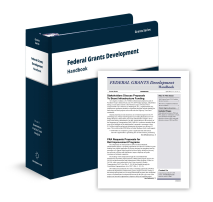 You will leave this program ready to use today’s best cost/price-analysis techniques to the uniform guidance's procurement standards—and to turn fair and reasonable pricing into a competitive advantage for every one of your grants proposals. This webinar is of value to all grants personnel involved in the procurement process, including state and local governments, tribal nations, institutions of higher education, nonprofits and federal contract and grant awardees. 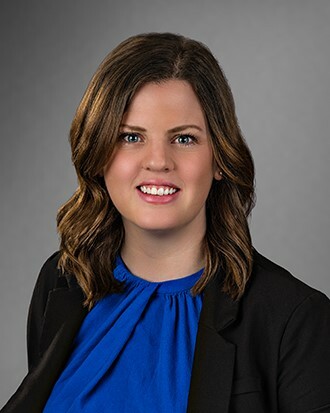 Cobina Walkland is a Consultant for Capital Edge Consulting, Inc. She provides professional consulting and advisory support to government contractors and grantees primarily in the areas of purchasing system compliance, accounting system compliance, and training. This includes, but is not limited to, assistance with Contractor Purchasing System Review (CPSR) readiness, Budgeting, Cost Accounting Standards, Cost Proposal Support and Management, Financial Modeling, Contract Administration, Incurred Cost Submissions, Federal Acquisition Regulation (FAR) and Defense Federal Acquisition Regulation Supplement (DFARS). Cobina has worked closely with numerous large defense contractors, and has assisted them with purchasing system policy and procedure assessments and remediation as well as procurement file documentation assessments and remediation. Additionally, she has performed CAS applicability assessments, prepared disclosure statement revisions, compiled incurred cost submissions, performed provisional rate analyses and supported Davis-Bacon Act compliance activities.